Just a quick note to wish you all a very Happy New Year 2016! 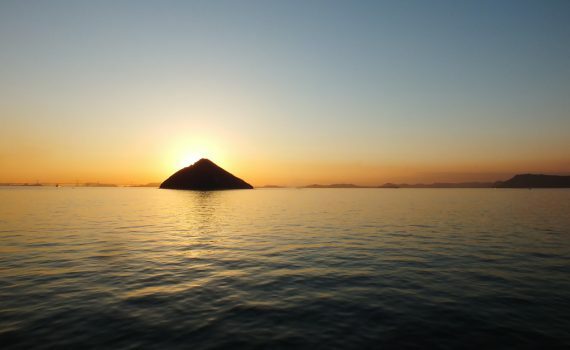 (in case, you’re wondering, the picture shows the island of Ozuchishima in the Seto Inland Sea, Japan – i.e. my “backyard”). This site and its contents is licensed under a Creative Commons Attribution-NonCommercial-ShareAlike 4.0 International License.